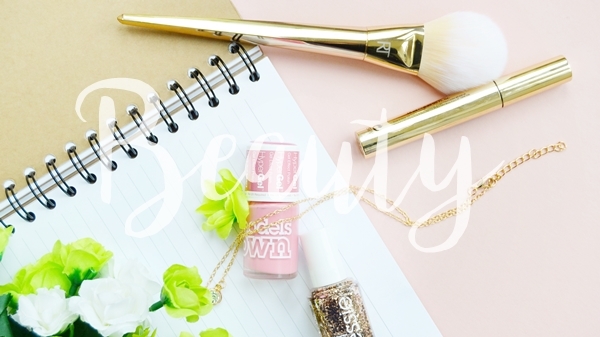 Spring is here and although it's a dull rainy day as I type this, I'm motivated and ready for a new fresh season! I love all seasons, but with brighter evenings and an awakening in nature I can't help but feel more alive and positive for the months ahead. This also filters into blogging for me and I suddenly feel I could burst with the amount of new ideas I have! Which is exactly why I thought I'd off load a few blog post ideas here in case you're stuck for what to blog about or if you are new to blogging (if you are make sure to say hello!). 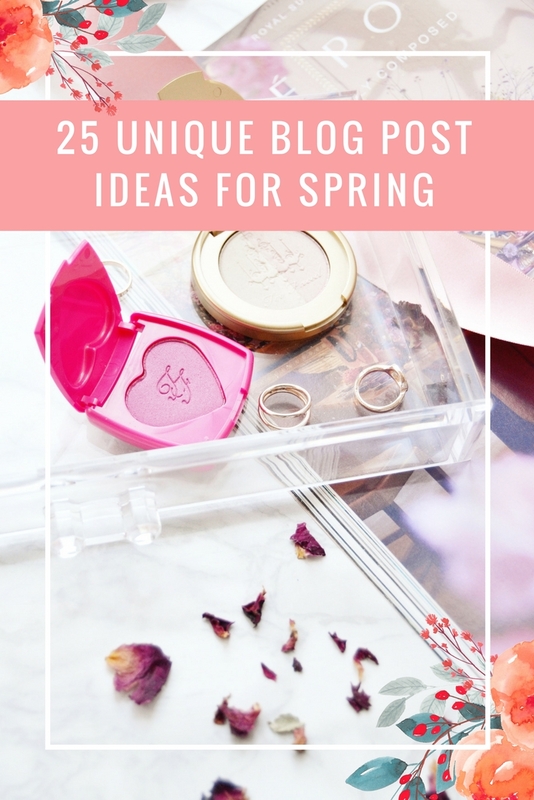 I hope you all have a lovely Spring and can use a few of these post ideas! 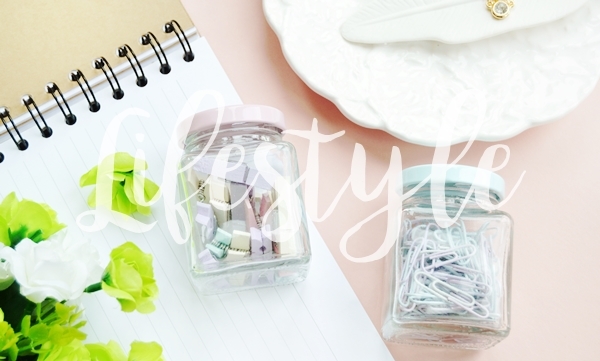 Let me know if you use any of my blog post ideas so I can have a read of them!